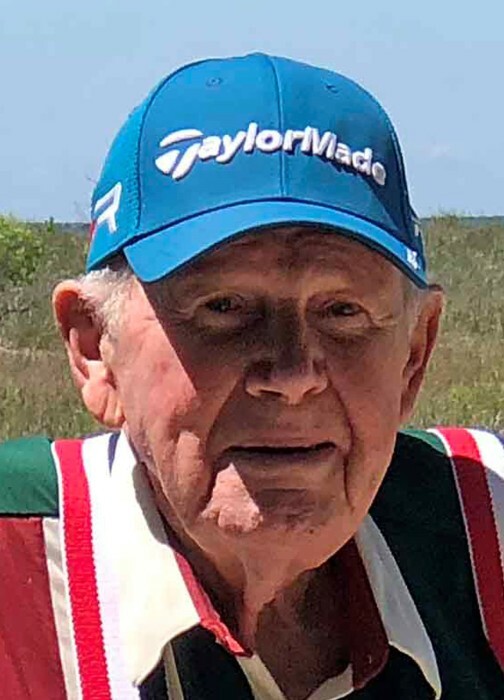 Obituary for Robert "Bob" Edwin Jones | Fleming & Billman Funeral Directors, Inc.
Robert E. “Bob” Jones, age 89, lifetime resident of Geneva, died Thursday morning, 1/31/19, at the Symphony of Mentor. He was born November 17, 1929 in Geneva, the son of Edwin & Doris E. (Nedro) Jones. Bob was a veteran of the U. S. Army, earning the rank of Staff Sargent and also served in the National Guard. He was married to Sandra E. Pankowski on July 8, 1958 in Michigan. Bob retired in 1987 from the True Temper Corp. after 40 years employment. He also served many years on the Geneva Fire Dept. He was a member of the First United Methodist Church in Geneva, the Geneva Fireman’s Club, the American Legion Post #124 in Geneva and he enjoyed bowling and golfing. Survivors include three children, Robin D. (John) Fumich of Chesterland, Robert K. “BJ” (Dee Dee) Jones of Lakeland, FL & Edwin A. (Caroline) Jones of Cleveland; 10 grandchildren; two great-grandchildren; a sister, Marilyn Meserole of Leesburg, FL & a brother-in-law, Ralph Pankowski of Plymouth Twp. Bob was preceded in death by his parents and his wife, Sandra in 2003. Funeral services will be held Thursday at 11:00 AM at the Geneva Home of Fleming & Billman Funeral Directors & Crematory, 323 S. Broadway, Geneva. Burial will be in Evergreen Cemetery with Geneva VFW Post #6846 rendering military honors. Calling hours will be held Wednesday from 4-7 PM at the funeral home with the Geneva Fire Dept standing honor guard. Memorial contributions may be directed to the Geneva Fire Dept.-John McCroden Training Center, the American Legion Post #124 or the Geneva United Methodist Church, envelopes will be available at the funeral home. The Fleming & Billman Funeral Homes and staff are privileged to serve the Robert Jones family. Express condolences, view obituary, send flowers or light a candle at fleming-billman.com.